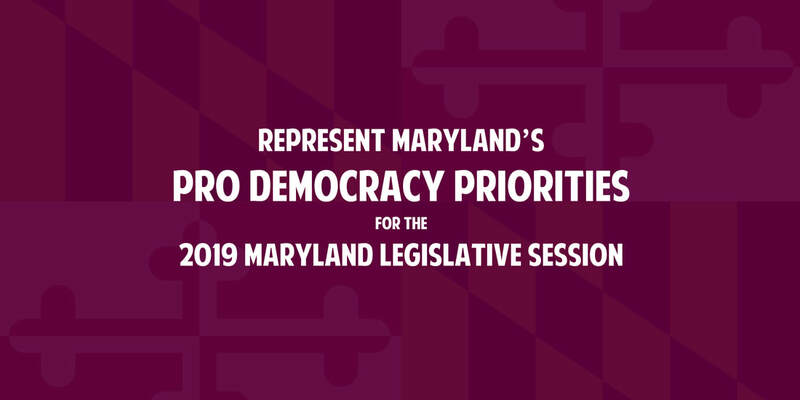 Want to know what Represent Maryland will be working on this legislative session? Have questions about our solutions or how you can get involved? Sign up for our free webinar on November 29 2018 at 7pm. You will receive an email with instructions on how to watch and ask questions, or you can submit your question in advance below. Join Represent Maryland now, to help make sure we can keep bringing these informative programs to the public!